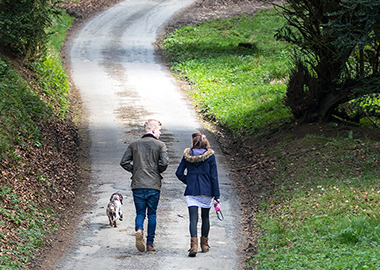 Miserden’s camping holidays provide the perfect break from the hustle and bustle of everyday life. 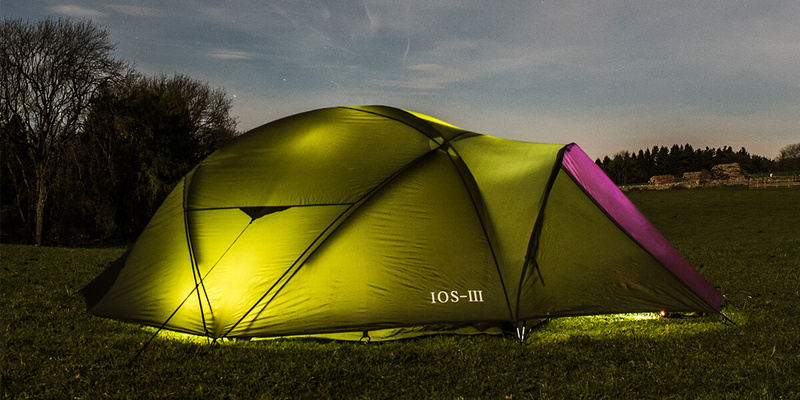 Book a pitch on the Jackbarrow Campsite and wake up to the sound of the Cotswolds. The two-acre site provides bathroom facilities, sinks to wash up, electric hook-up and level grass pitches for motorhomes, caravans and tents. Pitches usually available from 1st April – 30th September, however the campsite is currrently closed due to a change of management. 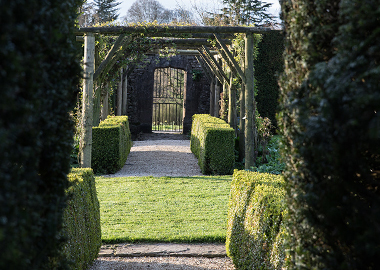 From early Spring, visitors to this Cotswold country garden can enjoy beautiful flowering beds, shrubs and fine topiary, some of which were designed by Edwin Lutyens. Wander through the woods, beside the lake or see the stunning views of The Golden Valley with walks around the estate. 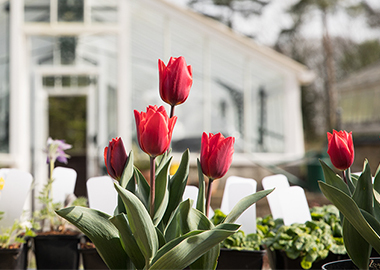 We are a traditional independent nursery offering a truly inspiring and comprehensive range of plants in a beautiful location high up in the Cotswold Hills.